Priya Prakash Varrier’s Oru Aadar Love ‘wink’ copied from Malayalam film Kidu? Majeed Abu, the director of Kidu, had shot a scene that looked similar to the popular "wink" sequence from Oru Adaar Love. Malayalam actress Priya Prakash Varrier became ‘the unofficial national crush of the nation’ overnight when she winked at her school crush in the viral Manikya Malaraya Poovi song from her upcoming film Oru Adaar Love. The viral wink has become the stuff of headlines and memes across the globe. However, after the song broke the Internet and had its share of controversies when cases were filed against it, another row has hit the film. 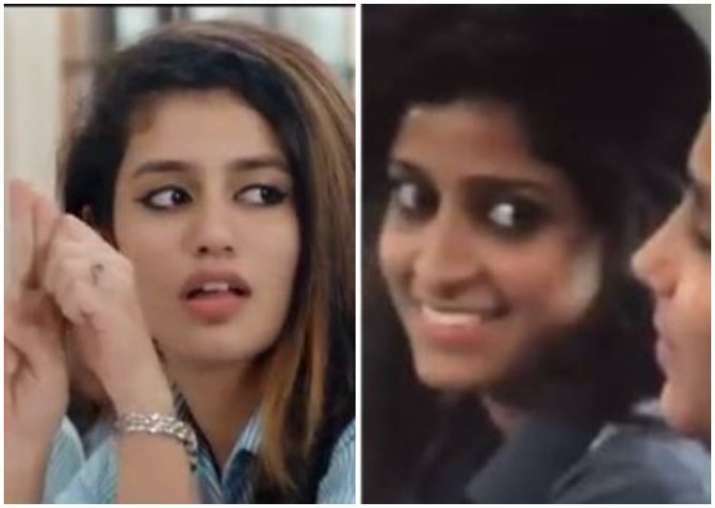 Reports suggest that Oru Adaar Love's viral wink scene featuring Priya Prakash Varrier and Roshan Abdul Rahoof is copied from Malayalam movie Kidu. Majeed Abu, the director of Kidu, had shot a scene that looked similar to the popular "wink" sequence from Oru Adaar Love. The DI video clip of the film also has a similar Malappuarm background and is sung by Vineeth Srinivasan. Abu later deleted the entire sequence from the movie. Following this, the allegations were rife that director Majeed Abu of Kidu lifted the sequence from Oru Adaar Love. However, the filmmakers beg to differ. Kidu producer Sabu PK in a video message has noted that the film shooting and editing were completed before Oru Adaar Love. Thus, ruling out the possibility that it was copied from Priya's film. "After watching the song from my film Kidu, many have been saying that it has been copied from Oru Adaar Love. It's not right," Sabu said in the video. "Achu Vijayan is the editor of Kidu and Oru Adaar Love. My film's shooting was completed on November 25 (2017) and in January first week, the editing was done," he said. "It is only after finishing our film, Achu Vijayan started to work on Oru Adaar Love. That song was also shot after this. So, we are the ones who should accuse them (Oru Adaar Love filmmakers) of copying it from us. 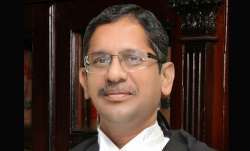 We don't have any intentions of copying from others," he added. He even revealed the reason why he didn't take any action against the makers of Oru Adaar Love. "Many asked me why I didn't take action? I don't want that. We don't want to make a big issue because out of this. There could be some similarities between the two films. Even our life is like that we have so many similarities with others," Sabu said.